Petting Day has become a standard in the Porridge and Rice calendar happening 3 to 4 times a year. Sunday 12 April was a beautiful sunny day with not a breath of wind. Visitors, young and old, turned out to see the animals at the Farm at 64 in the largest number yet. 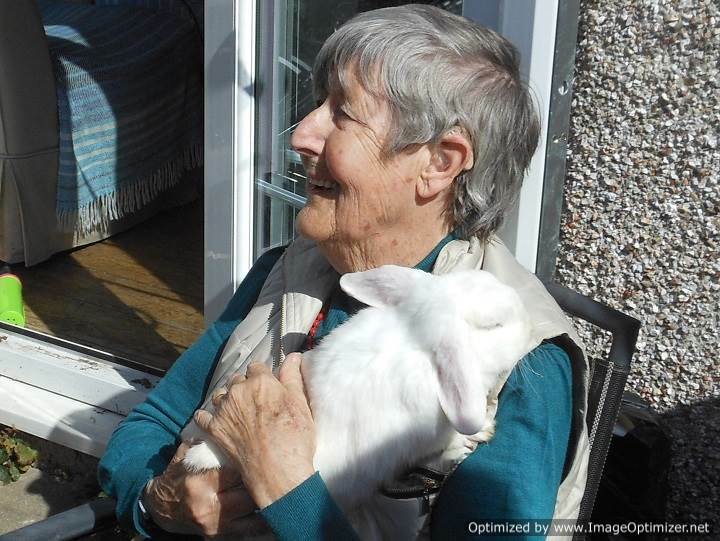 The new rabbits were a big hit with everyone ooh-ing and aah-ing over how cute they are. The rabbits, in typical rabbit style, feigned complete indifference to the stir they caused. 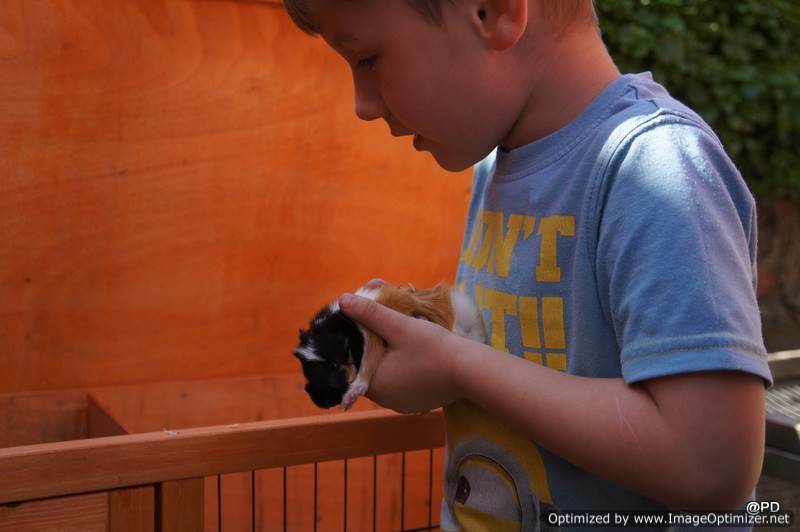 The baby guinea pigs were the most popular and spent the entire day being held. Even though there were 4 babies, there were not enough to keep everyone happy all the time. By contrast to the rabbits, they seemed to be simply delighted with being the centre of attention. 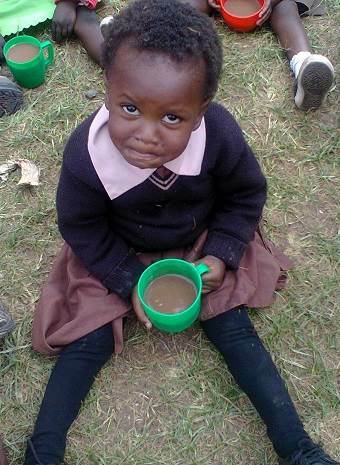 From the beginning of May, all PaR schools will serve Ujilala for breakfast instead of Uji. Because Ujilala is high in protein, it keeps children feeling full for longer. In addition, it is fortified with with key micronutrients to ensure healthy development. 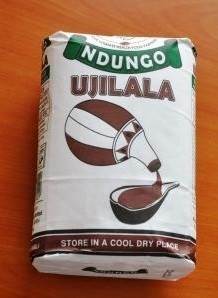 Ujilala contains vitamins A, C, B12, D, E, K, and B6, plus Thiamine, Riboflavin, Niacin, Pantothenic acid, Folic acid, Zinc, Iron, Calcium, and Potassium. Ujilala will make a major contribution to the health of the pupils at PaR schools. Millions of girls in Kenya are disempowered by menstruation as they do not have access to affordable and hygienic sanitary protection. 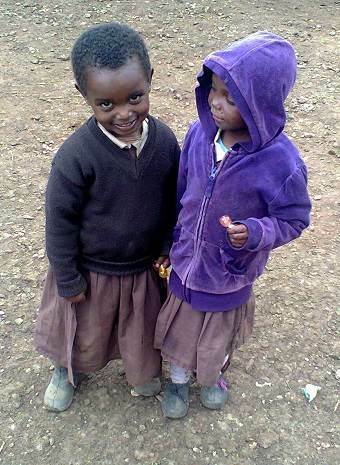 Many girls either skip school during their periods undermining their performance, or drop out of education completely. Some girls resort to rags but because of the cost of water and soap, they do not wash them regularly and thoroughly risking infection. Traditional ideas about the role of girls and women mean they have less access to education and employment. In Kenya, women have been consistently subjugated to rights abuses while shouldering an overwhelming amount of responsibilities. PaR is working to provide a solution to the lack of sanitary pads for girls in PaR schools to ensure that they have equal access to education, and thus empowered to take more control of their lives. 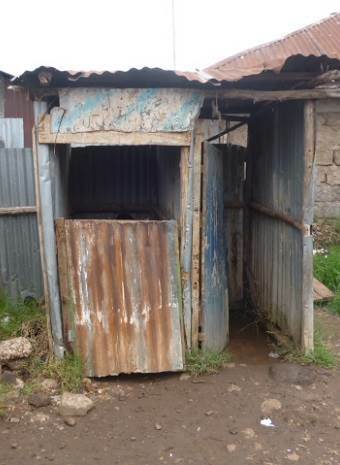 More people have acces to a mobile phone than a hygienic toilet in the Nairobi slums. At Lizpal school, 450 children share two very dilapidated toilets with the neighbourhood. Poor sanitation is a major factor in the infectious disease burden and quality of life. PaR is working to provide a clean and hygienic environment to reduce the spread of disease through disinfecting school facilities like toilets, and providing soap and water for hand washing. PaR provides disinfectant for regular cleaning of school toilets and facilities. In addition, PaR funds water and soap so pupils and teachers can wash their hands regularly. PaR also runs classes for pupils and teachers to teach the importance and benefits of habits like hand washing, in the fight against disease and the promotion of good health. The Tilnar Cycle Challenge is a huge opportunity for Porridge and Rice to obtain income for the work planned. PaR feeds the children at 3 schools - over 60 schools have applied. It would be amazing if the number of schools could be raised to say 10, 20, 30 or more. The toilets at the 3 PaR schools are simply not fit for purpose. While they are now being regularly disinfected, the schools simply do not have enough toilets to keep them clean and hygienic. So much needs to be done. For example, most classes don't have text books, and many desks are falling apart. All that is needed to change matters is money. 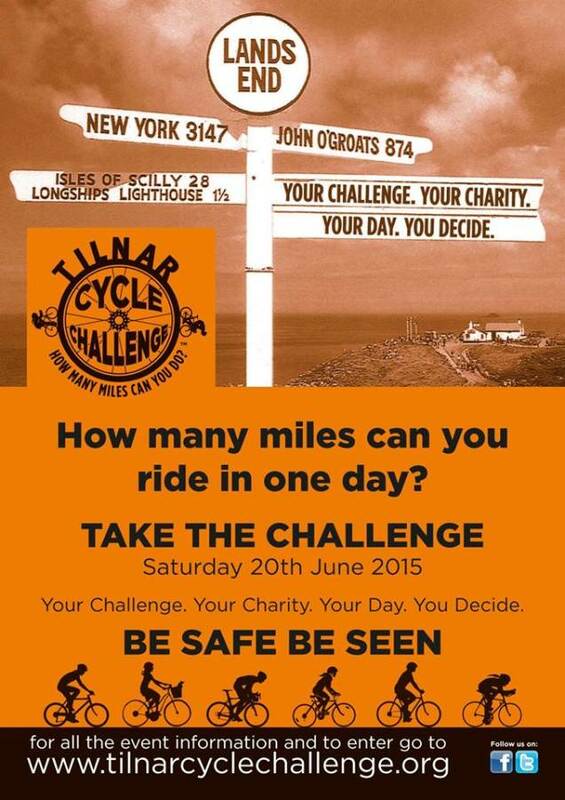 Please spread news of the Tilnar Cycle Challenge. Tell everyone you can and ask them to tell everyone they can. The more people that enter, the more that Porridge and Rice can do to help break the cycle of poverty in the Nairobi slums. On the Bank Holiday Monday May 26th 2015 the annual HANDS Charities Fair will take place on Twickenham Green from 10am to 3pm. Porridge and Rice will have a stand making balloon animals and with smalls animals like rabbits, guinea pigs, and chickens to pet. There will be over 75 stalls selling crafts, plants, gifts, bric-a-brac, toys, children's clothes, cakes, refreshments, and a barbecue. There will be plenty to interest adults and children. It promises to be an excellent day. Wine Tasting on 6 February was such a success that we have decided to repeat the event on 15 May. There 7 wines for tasting will be different to the ones from before. There will be bread and cheese to accompany the wine. The event will follow the same format with some additional games. Tickets for the event can be bought on the Porridge and Rice Home page.